Inura Websolutions designs responsive websites that are scaled to the size of your screen without compromising readability of text or usability of the user interface. 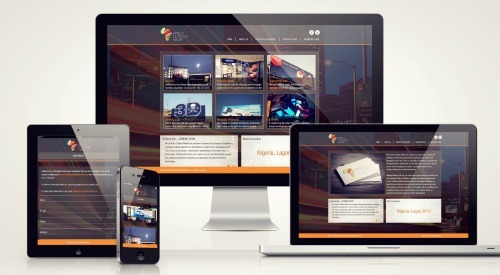 Responsive web design is a design approach where a web developer looks for an optimal web experience for a wide range of devices (such as smartphones, tablets, desktops and laptops). Responsive web design makes it easy for visitors to navigate through the website on mobile devices and to make optimal use of different screen sizes.